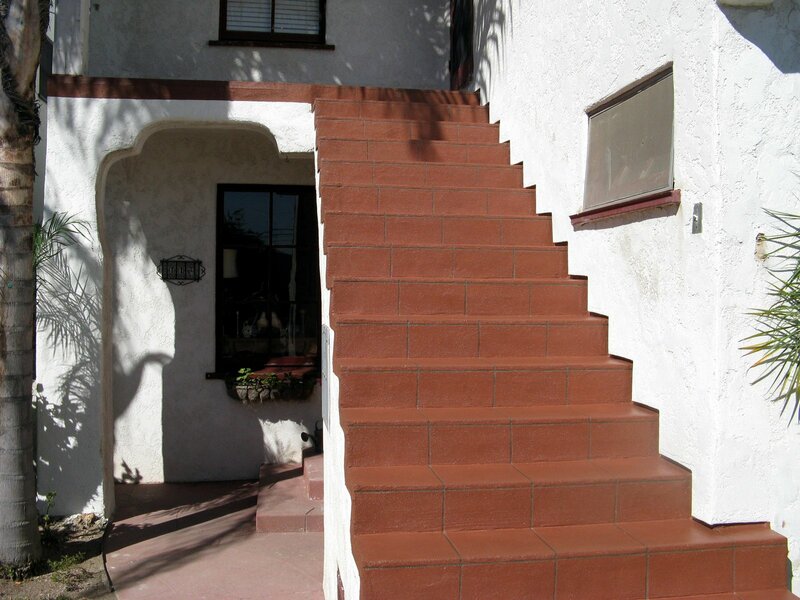 Quality Decks & Patios of San Diego specializes in all types of waterproofing and deck coating. We do above ground decks, pool decks, decorative finishes and floor leveling. We utilize ExcelCoat reinforced and acrylic resins and latex modified cements which provide a tough, flexible finish with outstanding waterproofing and fire resistance characteristics. 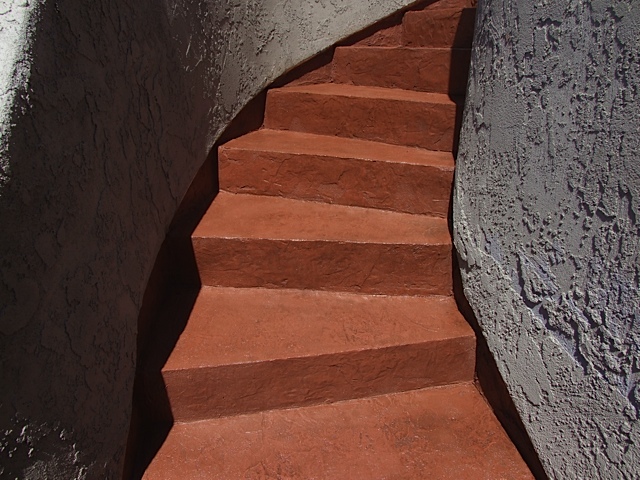 ExcelCoat is a non-flammable acrylic latex modified concrete mixed with a pigmented additive. 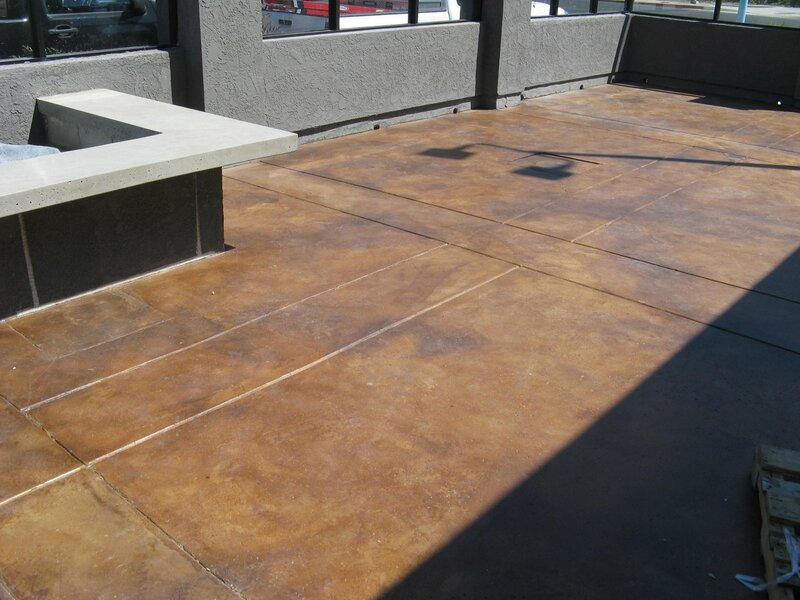 It is used to create a decorative finish over existing concrete or above ground plywood patio floors. The ExcelCoat bonds to most surfaces and offers excellent surface hardness and waterproofing base. 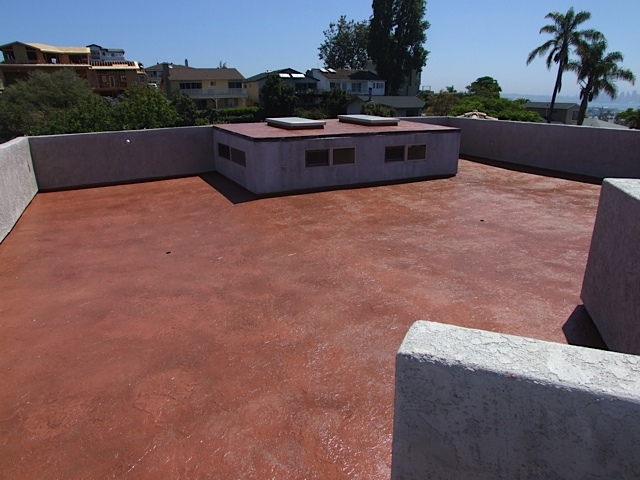 Quality Decks & Patios of San Diego will assess the customer's needs with an in-depth evaluation of a new construction or renovation of any patio deck, roof deck or pool deck related to waterproofing needs. Commercial or residential. Quality Decks & Patios of San Diego can also power wash, clean, recoat and repair surface dry rot on any patio deck. We are experts in detecting where leaks originate and repairing them no matter which waterproofing system was originally used. Deck drains and scuppers will be properly typed, sized and installed. Edge metal flashing and door pans will be properly installed, caulked and nailed according to specifications. The sloping will be evaluated by the estimator. Drain installation and sloping will be customized to each deck in order to remove standing water and minimize chance of future leaks. 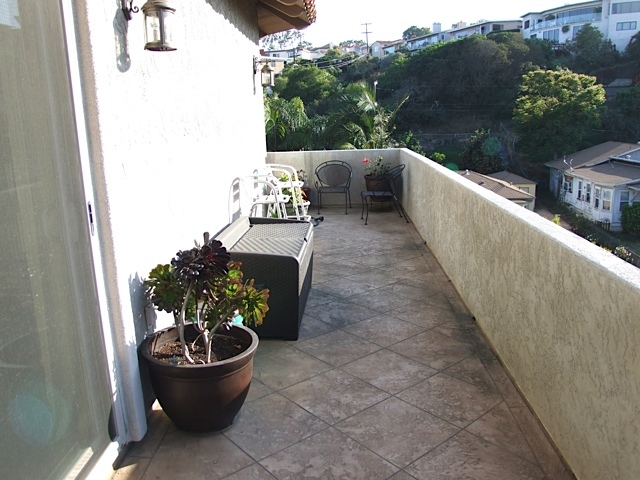 Quality Decks & Patios of San Diego installs systems by Excellent Coatings, Pacific Polymers and Vulkem and can repair and/or match existing as necessary. Every project will be evaluated and customized to the customer's specific needs and budget requirements without cutting corners. No job is too small or too large. Put over 25 years of experience to work for you. Concrete staining and sealing, indoor epoxy coatings, commercial kitchens, bathrooms and under tile systems available. You did such an outstanding job on our deck. It is gorgeous. Everyone has been complimenting your beautiful work. Thank you so much. We do above ground decks, pool decks, decorative finishes and floor leveling. © 2019 Quality Decks & Patios. All Rights Reserved.